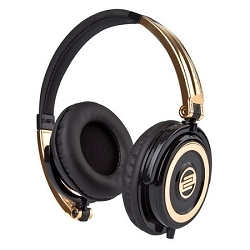 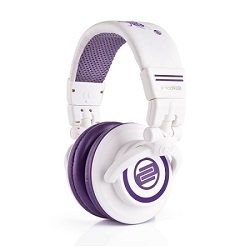 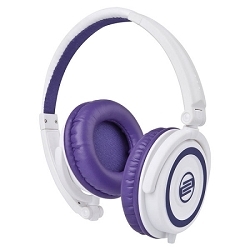 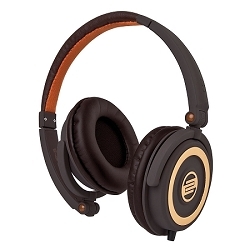 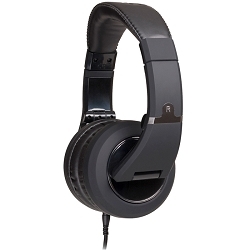 Shop for the Finest DJ Headphones in Chicago's Best DJ Store! 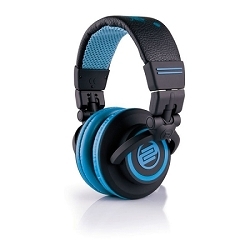 A pair of headphones is a DJ's most important tool. 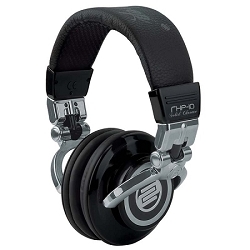 We offer Affordable Pricing on all DJ Headphones from brands like Pioneer DJ, Shure, Reloop, Audio-Technica, Numark, V-Moda, & AKG. 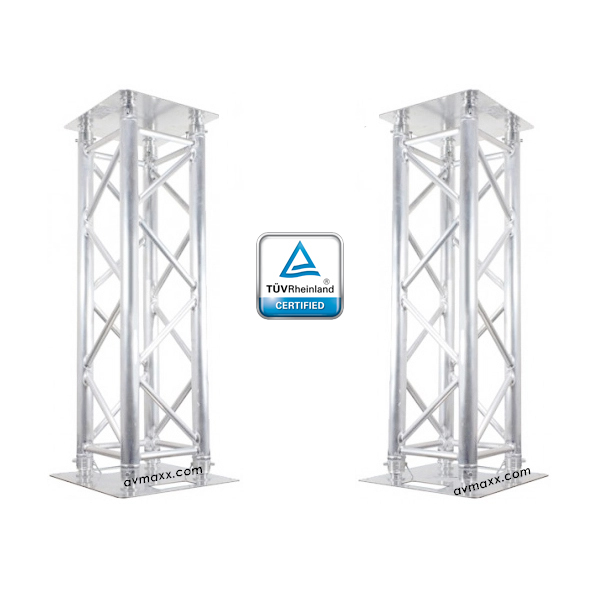 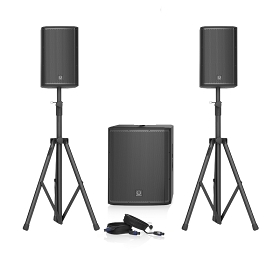 Join our VIP Club for sale prices on all of your DJ Gear! 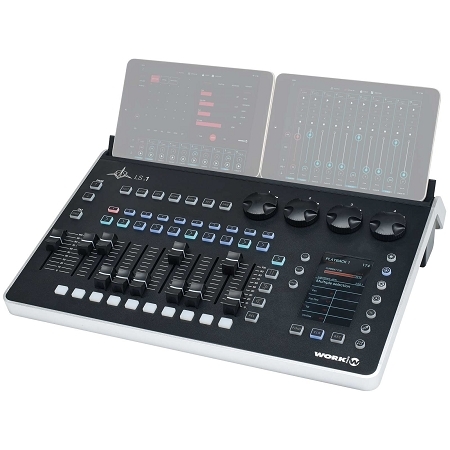 AVmaxx takes a lot of pride in providing professionals in the audio and video industries with the superior quality state-of-the-art equipment they need to rise above the crowd and get the job done right every time. 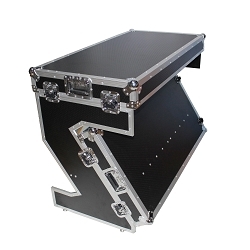 We keep our prices lower than the competition, because we understand that saving money will help increase your profits, as long as the quality never suffers in the process. 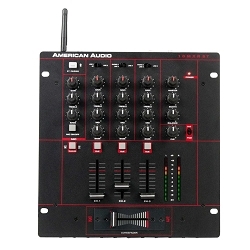 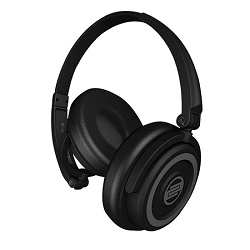 Our catalog of professional DJ headphones below delivers the ultimate in audio quality, with brands recognized for their excellence, like American Audio, AKG, Pioneer and Reloop. 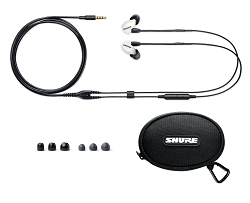 The selection is deep enough to ensure that you can find the perfect set of headphones to fit your needs, your style and your comfort. 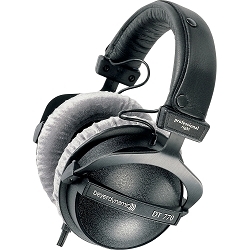 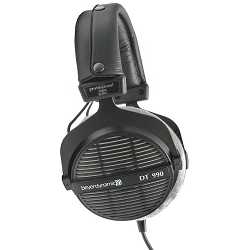 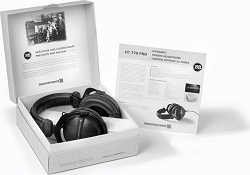 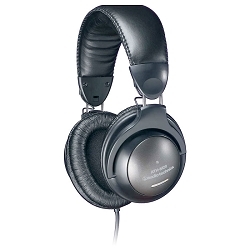 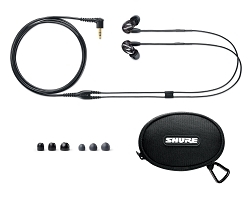 Browse through the headphones below, and click on any image to see the technical specs for each. 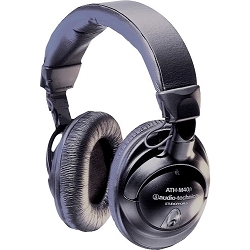 If you have any questions about which headphones are right for the equipment you're using, our industry experts are always available for consultation at 800-249-9450. 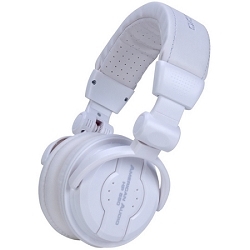 A DJ's #1 best friend is always going to be his/her DJ Headphones. 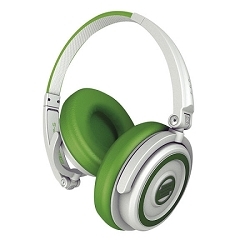 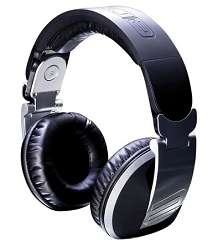 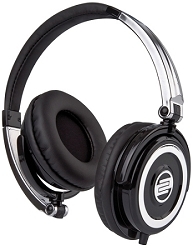 Without a pair of DJ Headphones, DJs would be unable to block outside noise. 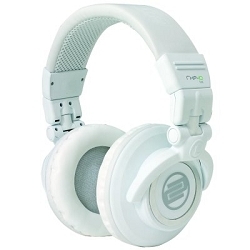 Headphones work as a perfect assistant by keeping the flow with intuitive operation and sturdy design. 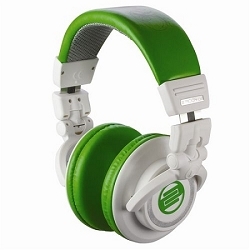 You have to make sure that your DJ Headphones not only sound good, but are also able to gather up an immense level of sound pressure. 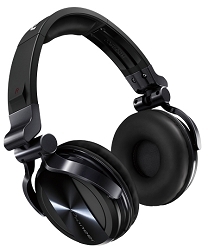 At an event, you're going to be using DJ Headphones for a very long time, so you need to make sure that they fit comfortably on your head. 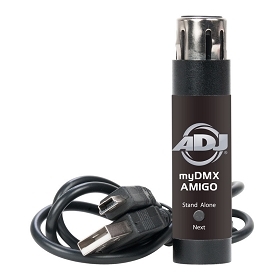 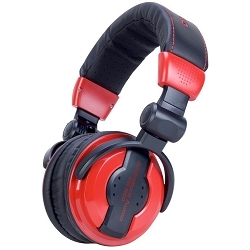 Avmaxx.com has just what you need in order to meet your DJ Headphone desires. 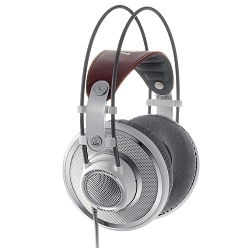 Sometimes people can be naive and think that headphones are just headphones. 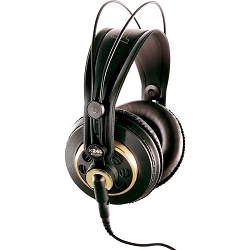 Not all headphones are created equally. 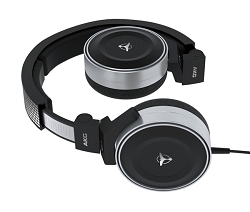 Whether you're just chilling, listening to music or mixing in the studio, DJ Headphones are a great investment to make so that you can hear every detail in your music without any distractions from the rest of the crowd/audience. 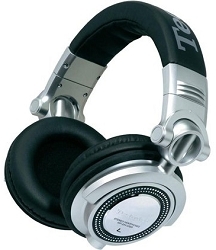 There are many different kinds of DJ Headphones. 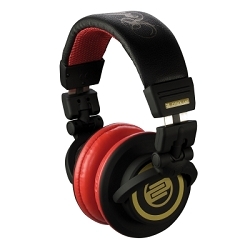 In order to find the perfect one, you need to consider all of the features a DJ Headphone can have. 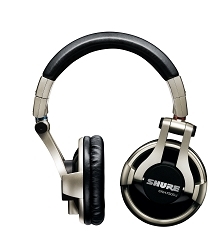 The size is one of the most important features on DJ Headphones! 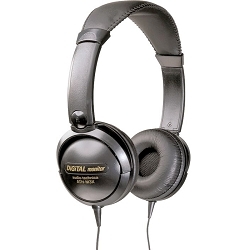 DJs need big headphones because they need the headphones to house the powerful drivers to deliver the exact bass reproduction. 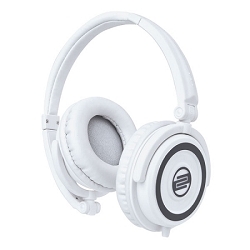 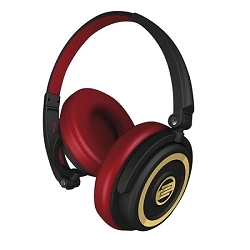 If you are in search for DJ Headphones that are meant for professional and studio use, the two most important things you should look out for is the construction and the padding. 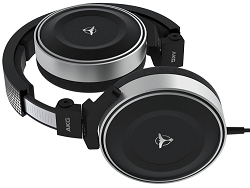 Looking for the best DJ Headphones is hard when you don't know all of the important features a pair of headphones should have. 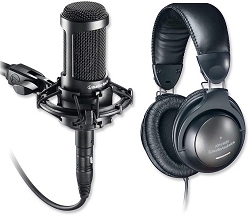 Here at Avmaxx.com, we will not only help you find the perfect pair for you, but also help you understand WHY they are the perfect pair for you. 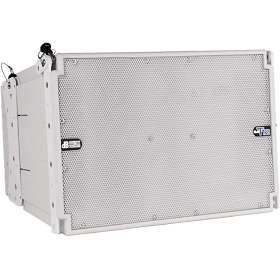 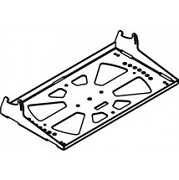 For further information, call us on our toll-free number at 800-249-9450.